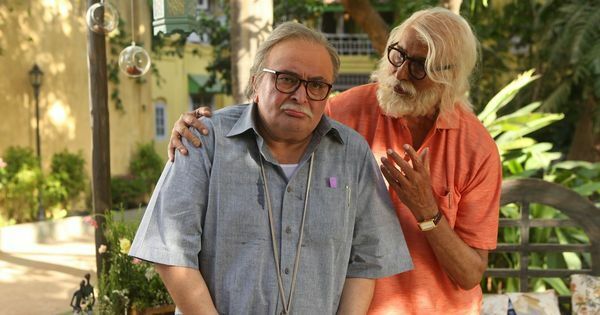 102 Not Out Second Week Box Office Collection Report. 102 Not Out has emerged as a successful film at box office on power of good trending specially in week 2. Film did decent business in week one, but trending was even better in second. 102 collected an approx 14.15 crore nett in week 2. Film collected around 9.3 crore nett in third weekend and rest in weekdays. Film remained super strong through the weekdays. Film total business currently stands at approx 41.8 crore nett. 102 lifetime business is set to cross 45 crore nett in India. If film shows strong trending again in week 3 then it has a chance of even touching 50 crore mark. Film is a successful and now question remains whether it can attain Clean Hit status or not. Thu -> 1.15 crore nett. Total -> 41.8 crore nett (approx). How much is required for clean hit?